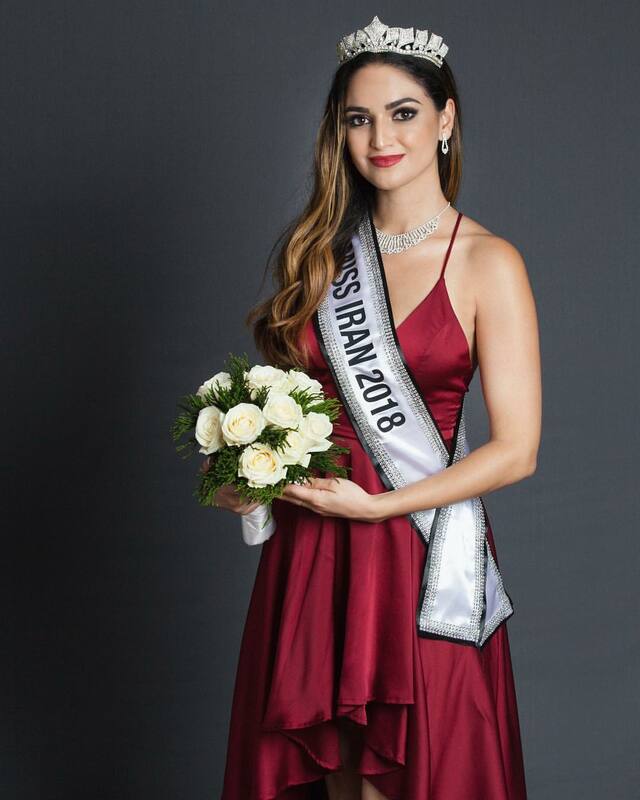 The recently crowned queen Miss Iran 2018 Shirin Heidari will be officially representing her country Iran as it debuts at the Miss Universe 2019 beauty pageant. Miss Iran Official recently announced that Iran will be participating in the prestigious Miss Universe 2019 beauty pageant for the first time ever. The recently crowned queen Miss Iran 2018 Shirin Heidari will be officially representing her country Iran as it debuts at the Miss Universe 2019 beauty pageant. The 27-year-old, Tehran-born Shirin holds a degree in architecture and engineering from the University of Auckland, New Zealand. 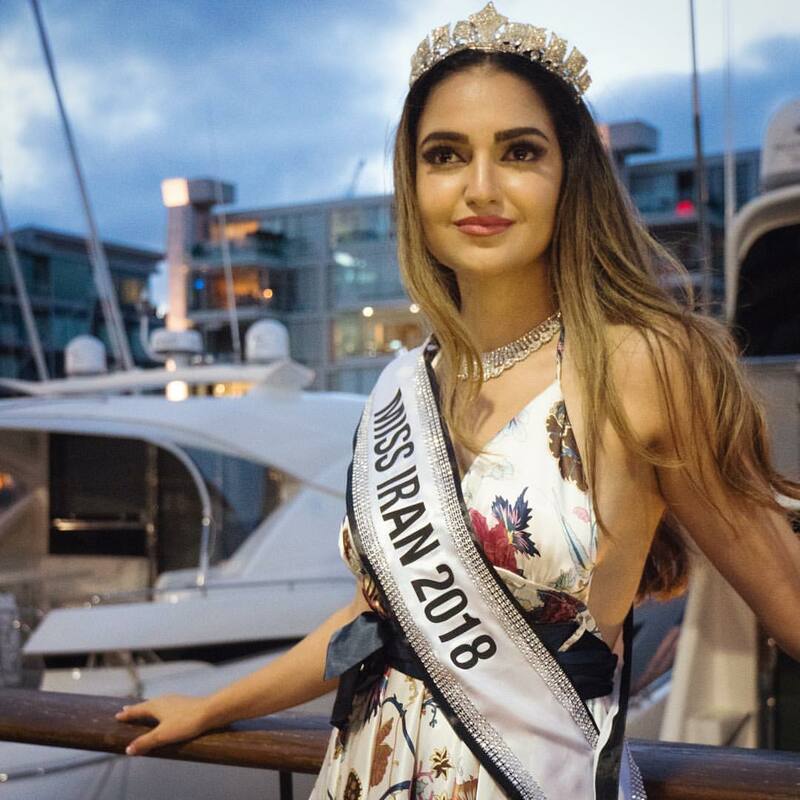 While she presently resides in New Zealand and works as a software engineer, Shirin will be seen participating in the Miss Universe pageant. 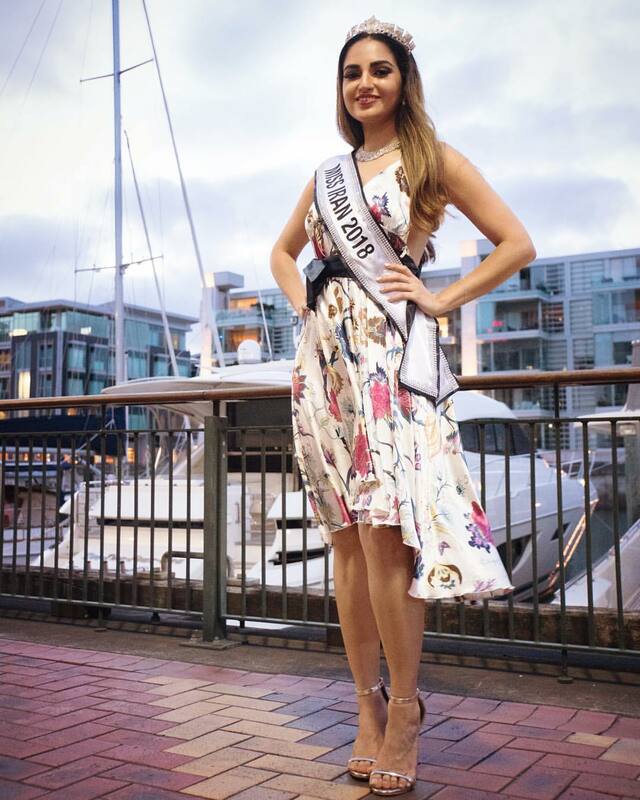 She had earlier competed n Miss National NZ 2017 beauty pageant and was among the finalists. Looks like she isn't new to this world.